These days, there is no shortage of Christian books on family relationships. Some are surprisingly helpful, others demonstrably harmful, and most in between. 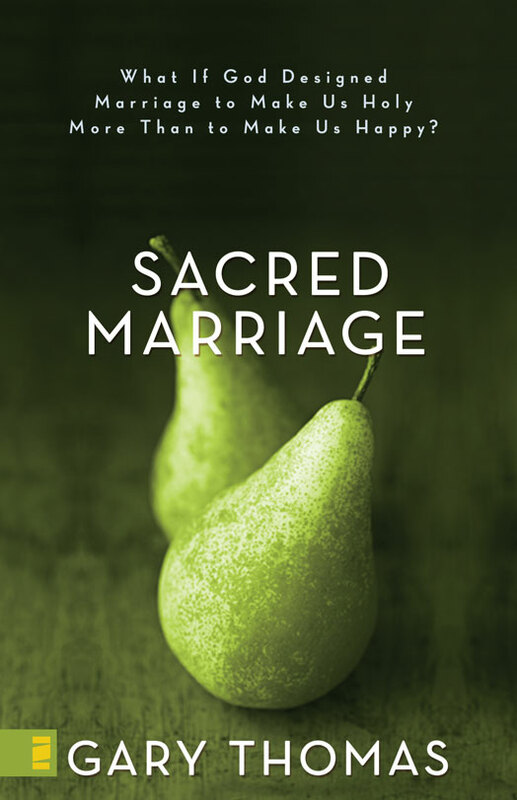 Sacred Marriage: What If God Designed Marriage to Make Us Holy More Than to Make Us Happy is a book that had been on my to-read list for some time; I’d read Sacred Parenting by the same author, and had learned and grown from it. In recent readings of superb family relationship books, The Meaning of Marriage and Spirit-Led Parenting, both had referred to and quoted from Sacred Marriage. Thus, I felt a greater desire to go ahead and read it now.